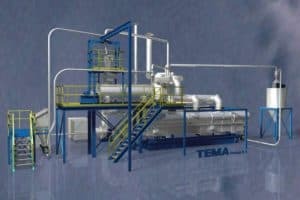 TEMA Process B.V. is a specialised design and manufacturing company for Fluid Bed Systems for drying of minerals, chemicals, food, feed, biomass, etc. 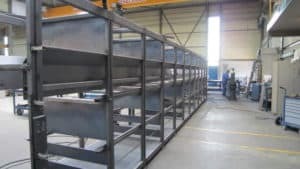 The TEMA Fluid Bed can be applied not only for drying, but also for cooling, roasting, torrefaction, puffing, blanching, stripping , spices and herbs sterilisation and pasteurisation and calcining. 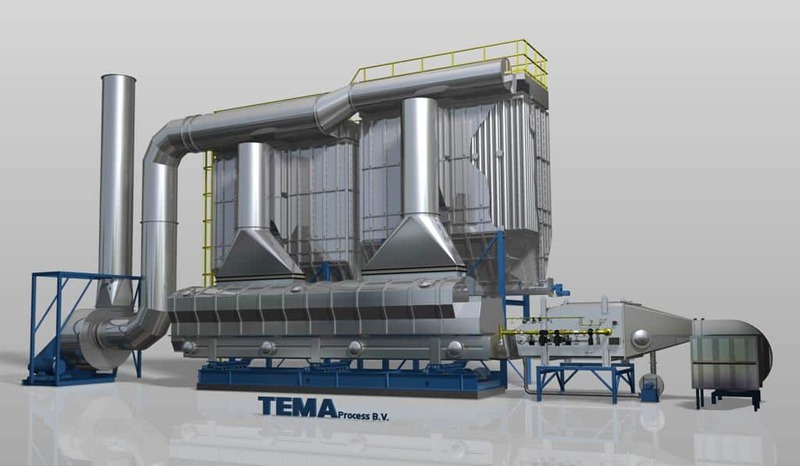 TEMA Equipment & Plants can be successfully used for several products in the Mineral Industry. 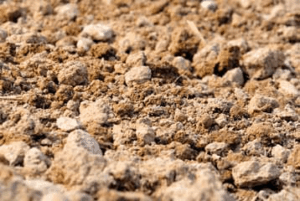 Some examples are: Sand, quartz sand, gypsum, slag sand, limestone, kaolin, potash, phosphates, coal, mineral ores etc. 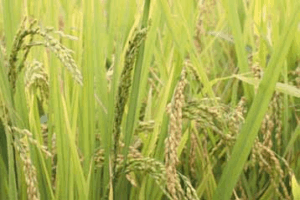 TEMA Equipment & Plants can be successfully used for several products in the Food & Feed Industry. 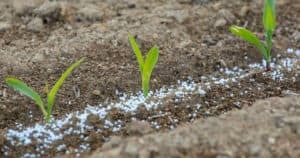 Some examples are: Breadcrumbs, rice, sugar,dextrose,herbs & spices, flaked or extruded cereals, milk powder, lactose, tomato and citrus pulp, fish meal, fish feed, animal feed, return bread, etc. 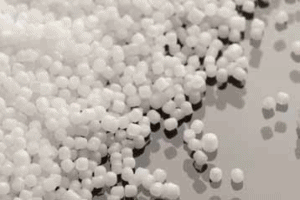 TEMA Equipment & Plants can be successfully used for several products in the Chemical Industry. 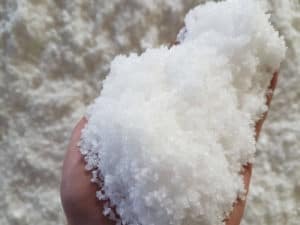 Some examples are: Salts, sodium chloride, herbicides, CMC, detergents, ammonium sulphate, sodium sulphate, potassium sulphate, polymers, PVC, PVDC, fertilizers, plastics, EPS, fibres, metal salts etc. 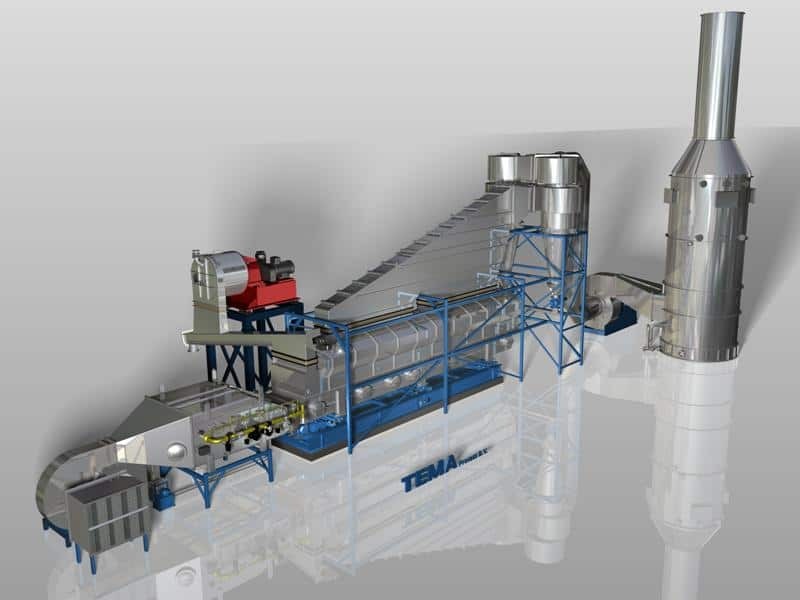 TEMA Equipment & Plants can be successfully used for several products in the Biomass Industry. 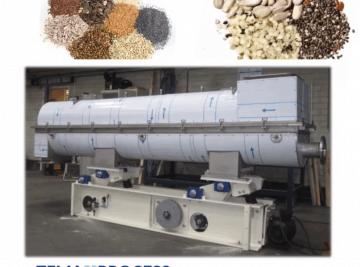 Some examples are: Orange & lemon peel, sludge, manure, paper sludge, wood, biomass etc. 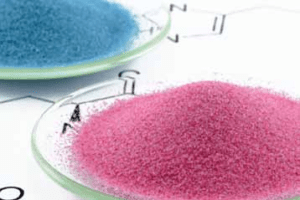 Tema Process supplies advanced fluid beds for salt drying applications ( sea-salt, rock salt , vacuum salt or brines) in a large range of capacities , manufactured in corrosion resistant AISI-316 and other grades. 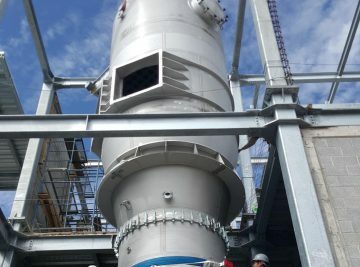 Fluid bed dryers are widely used for the large scale production of inorganic fertilizers like potash, nitrate, calcium and magnesium, but also for organic fertilizers. 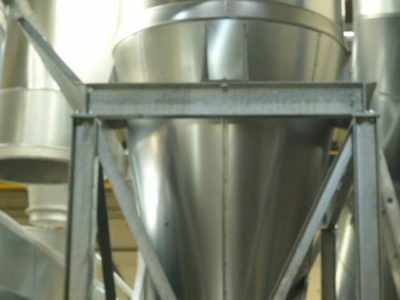 TEMA process has a vast experience in the design of dryers for poultry litter, cow dung, dewatered slurry, digester sludge and fermenter waste. 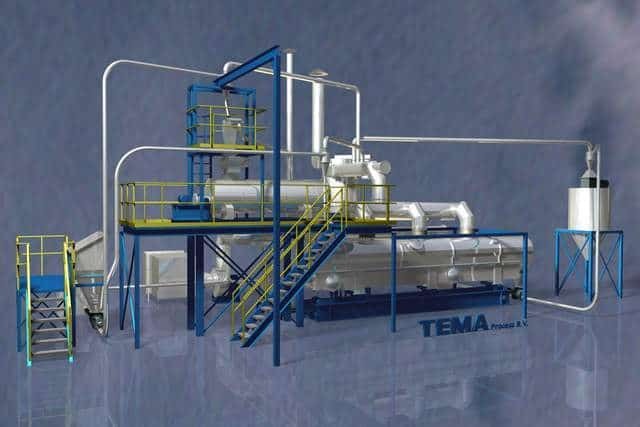 TEMA Process B.V. is a specialised design and manufacturing company for natural sterilization/pasteurization plants. 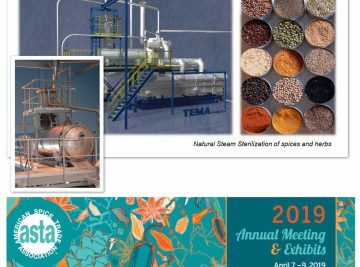 Spices – TEMA Steam Sterilizers: ASTA Annual Meeting and Exhibits, April 7 – 10, 2019. Omni Amelia Island Plantation Amelia Island, Florida USA. The American Spice Trade Association (ASTA) is an American trade association for companies importing, processing and distributing food spices. It was founded in New York City in 1907. 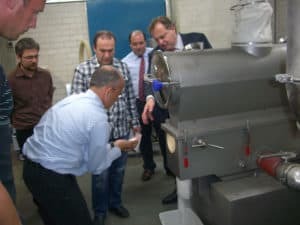 TEMA Process is member of the ASTA and the ESA (European Spice Association). 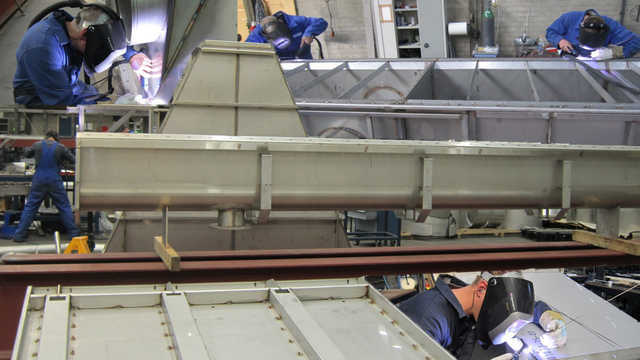 Erection of a TEMA Process Static Fluid Bed Batch Dryer. 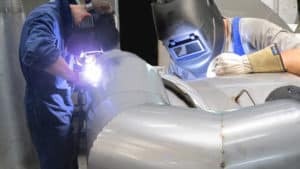 In a static fluid bed dryer, a specially designed perforated plate is used to keep the product in fluidization by upward moving amount (specific velocity) of air. 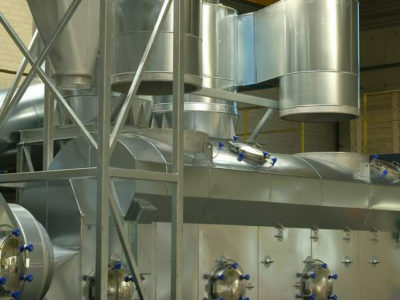 A static Fluid bed dryer uses air to lift and maintain the feed in a fluidized state. 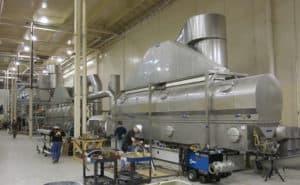 The fluidization provides intimate contact between the product and the air stream results in a extremely efficient drying of the product.